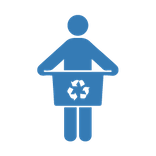 As Airdrie’s local, high-quality Bottle Depot, we can offer you a wide variety of convenient recycling services. 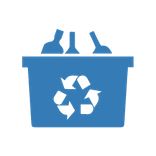 At Airdrie Bottle Depot, we offer a range of recycling programs for Airdrie and Calgary’s surrounding community groups, including Pick-Ups, Bottle Drives, and Alberta Cans for Kids. We’re proud to offer you prompt service. Our employees are always efficient, and our facility has been recognized as the cleanest, most efficient Bottle Depot in Alberta. Learn more about the sorting process before your visit, and take note of our pre-recycling tips. We have computer software to show your refund in real time and payment through an automated cash dispenser. Come check out our newest addition to our Bottle Depot. This machine allows for automatic counting of all Aluminum Cans and all PET 0-1L (Clear Plastic Bottles). We run customer appreciation draws. Please check in stores for details to see how you can win some great prizes! 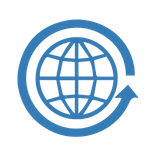 See tips on how to handle recycling with us. Care about a Special Cause? 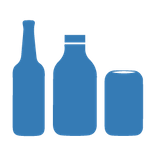 Find out how we can help support it with a Bottle Drive. Interested in Our Return Rates? Discover what materials go for what rates with us. Are You Involved with Charities? Help contribute to our frequent fundraisers!